What should the government do about children of detained border parents? Dems say separating children from illegal immigrant parents at the border is child abuse. Economy is strong and Trump poll numbers are going up.What should the government do about children of detained border parents. Crazy gf creates fake college rejection letter to her bf. Trump still promoting his Space Force. 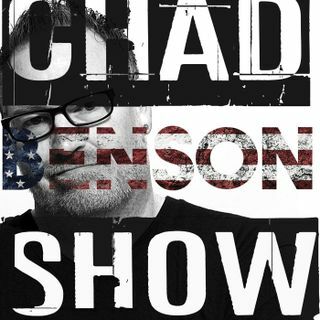 Best of Chad Benson for last hour.